Malaysia was among the first ST countries that supported the DU Program. 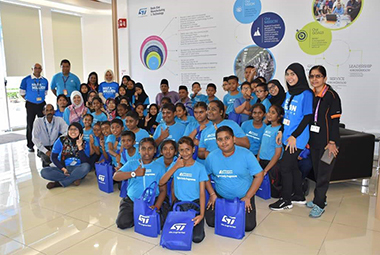 It began in 2004 with courses organized at the ST facility in the city of Muar, through the dedicated effort of ST volunteers. They targeted orphan children, senior citizens and ST site’s staff. Volunteers were able to train over 700 people since the program’s inception. After a first period of activity, the program ended during the first quarter of 2008. 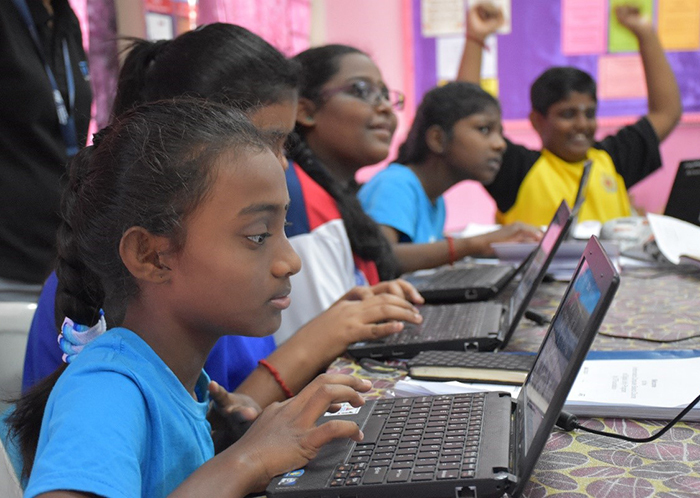 In 2015, the ST Foundation decided to relaunch the DU community, with the precious support of the Indian team, organizing a train the trainers’ course in Muar. Thanks to the initiative, the momentum to boost the activity has been recreated. The first sign of this new enthusiasm was the beginning of a new collaboration with the Coalition of Burma Ethnic Malaysia (COBEM) and with the facilitation of the UNHCR. This new partnership has as a key focus on the refugees’ empowerment. 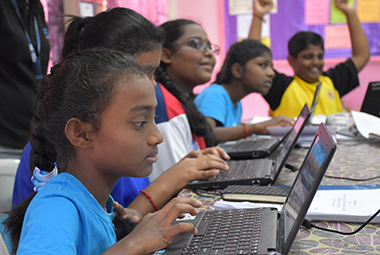 Thanks to the new initiatives, we trained over 250 students as of December 2018.